Do you have an email address ? Well if you are new to this term “email address” then i think you should know what is an email address first. 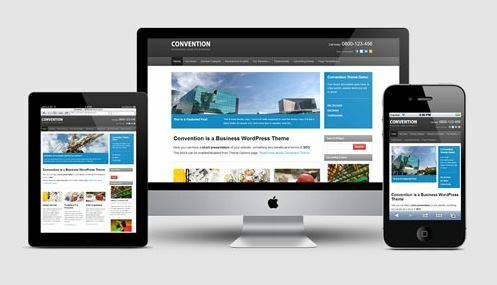 Well Just like your Mobile number is used for texting and communicating, an email address is used for communicating online (using internet). 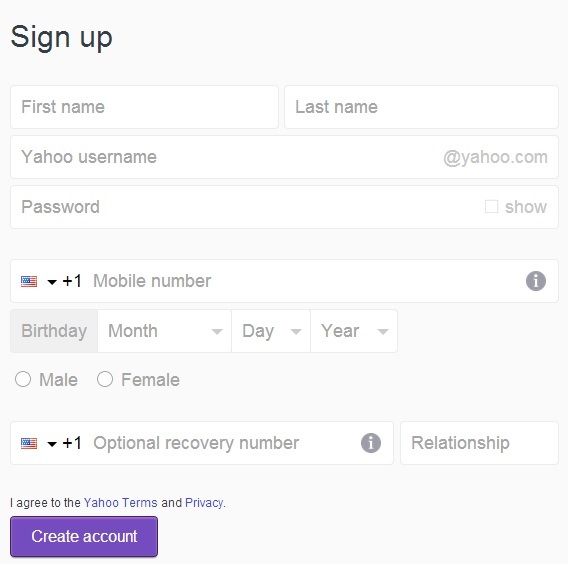 And these email address are required when you want to take a membership or register to any third party websites, which works as your identity too. 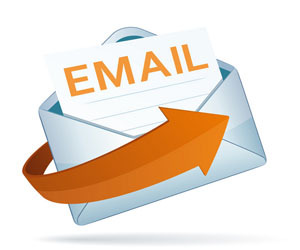 I Hope now you are clear about email address so how do we get an email address for free ? Lets get started i will teach you how to create an email account for getting email address online. 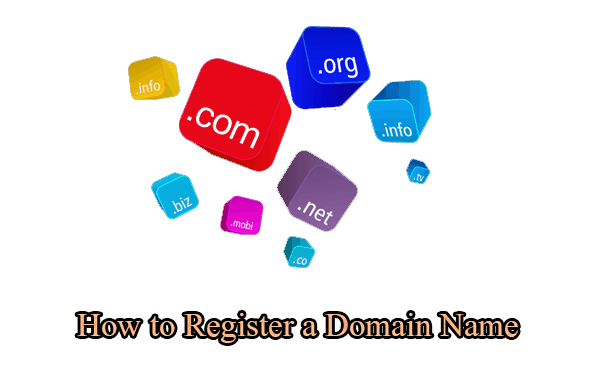 After you are prepared with above information now you can create a free email account with Google, Yahoo, Microsoft or any other company that allows free email account registration.